A middle-aged school teacher and mother of one allegedly killed her three-year-old son before allegedly committing suicide in the Ayobo area of Lagos. The incident happened on Saturday. 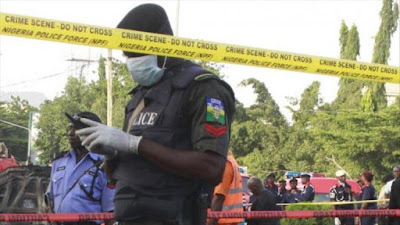 Local reports show that the woman whose identity is yet to be revealed, lived a comfortable life with her son at their home on No 1, Adeniran Street, off Ferguson Osagie Road in Ayobo.